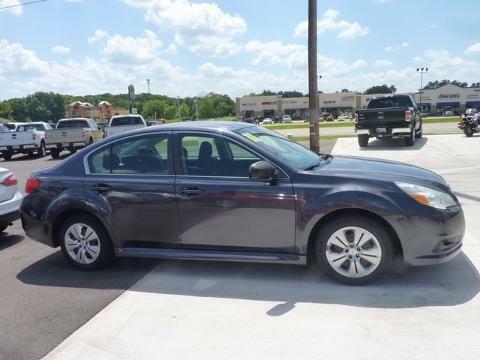 This 2011 Legacy is for Subaru nuts looking everywhere for that perfect car. It will take you where you need to go every time...all you have to do is steer! Consumer Guide Recommended Midsize Car. ---- IF WE DON'T SERVE YOU, WE DON'T DESERVE YOU! Seminole Ford proudly serving the following communities Seminole, Shawnee, Prague, Tecumseh, Wewoka, Holdenville, Wetumka, Ada, Norman, Stroud, Okemah & Meeker.